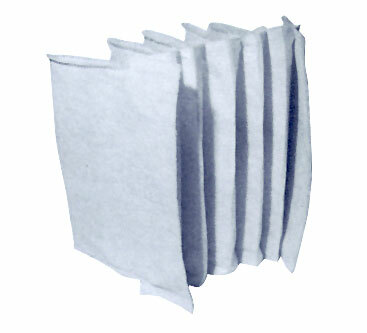 Conoflo Air Filters - Air Filters, Inc.
- 6 face dimensions form 12"x24" to 24"x24". - 4 depth dimensions form 10", 15", 18", & 22". - Microfiberglass or polyester media in 1/4" or 1/2" thickness. - Available with or without spun-bonded nylon backing. - Capacities from 900 to 3000 cfm. - Available supported or non-supported.